The economy and transportation in old Xizang (Tibet) were very backward. There was no modern industry, only animal husbandry and a little agriculture and handicrafts. After the democratic reform in 1959 economic construction quickened, particularly after the implementation of the reform and opening policy in 1979. Not only were modern industries and transportation and telecommunications facilities established: the agriculture, animal husbandry and commerce already in place developed rapidly. Since the early 1950s the state has been giving special support to Tibetan economic development. It has allocated large amounts of financial subsidies, subsidized special projects and invested in key construction projects. It has also sent a large amount material aid to Xizang (Tibet) Since the beginning of the 1980s such special aid has been increasing every year. The central government has allocated one billion yuan in financial subsidies to Xizang (Tibet) every year. It has also arranged for state departments and other provinces, municipalities and autonomous regions to give Xizang (Tibet) manpower and material, financial and technological aid, in an attempt to bolster the Tibetan economy and improve the people’s livelihood. 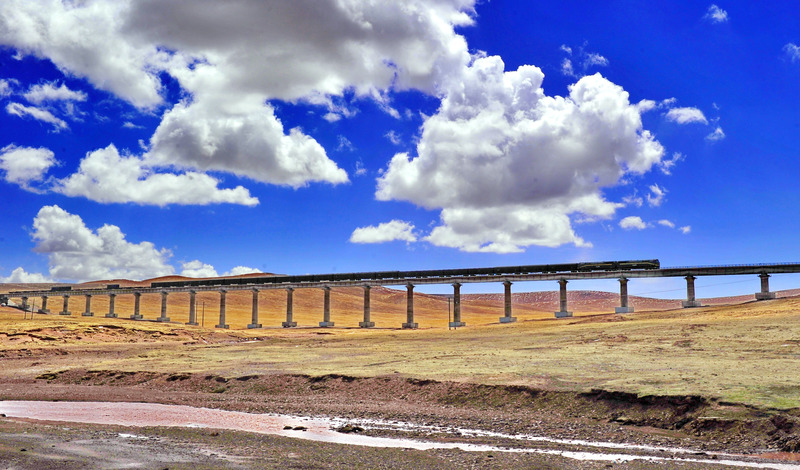 Over the last 40 years the central government has spent more than 35 billion yuan in Xizang (Tibet) on financial subsidies and investment in key construction projects.